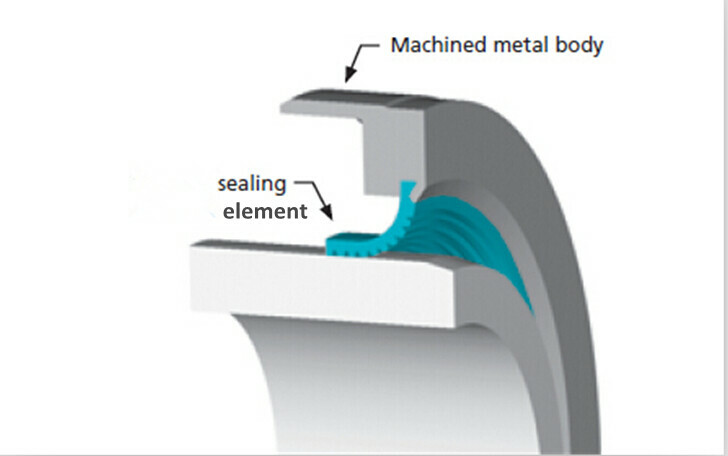 lubrication of the sealing lip. contaminated media are to be sealed. 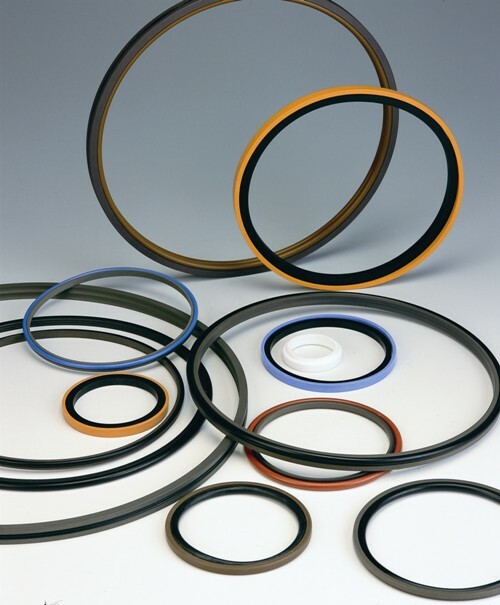 This type offers a back-up sealing lip to provide secondary sealing. 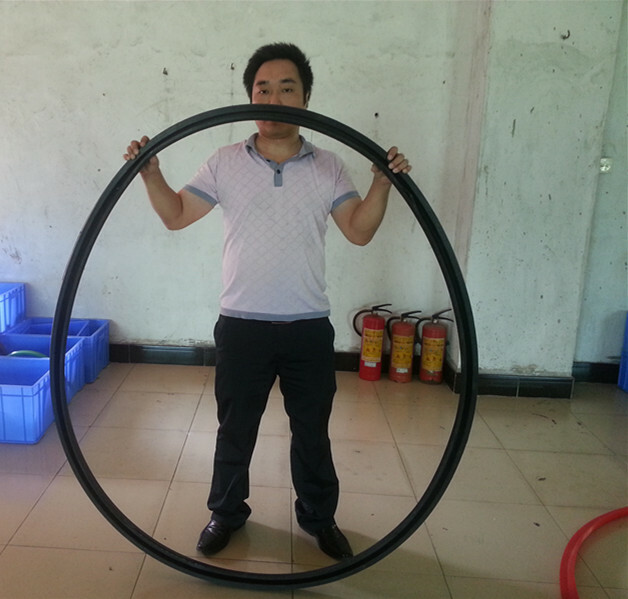 Pressure limit is 0.5 MPa (73 psi). possible, e.g. 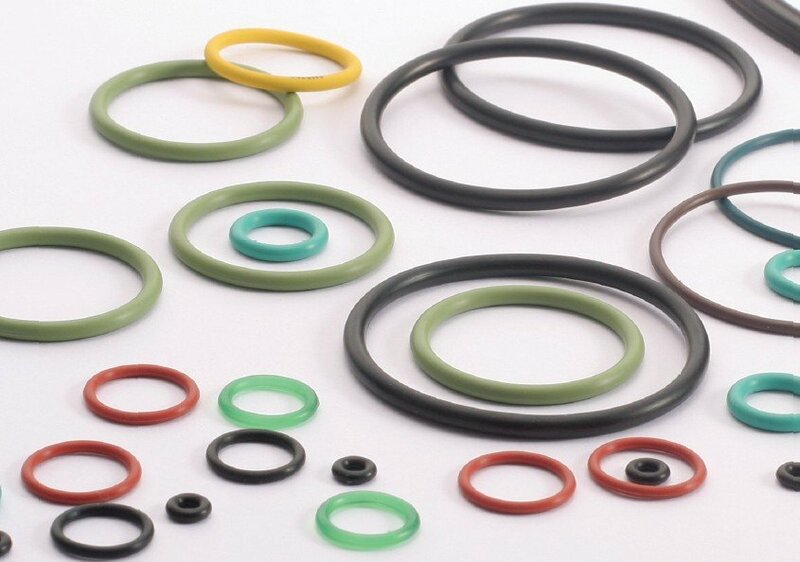 as pump, shaft or rotor seals. on the function of a wiper or dust lip. 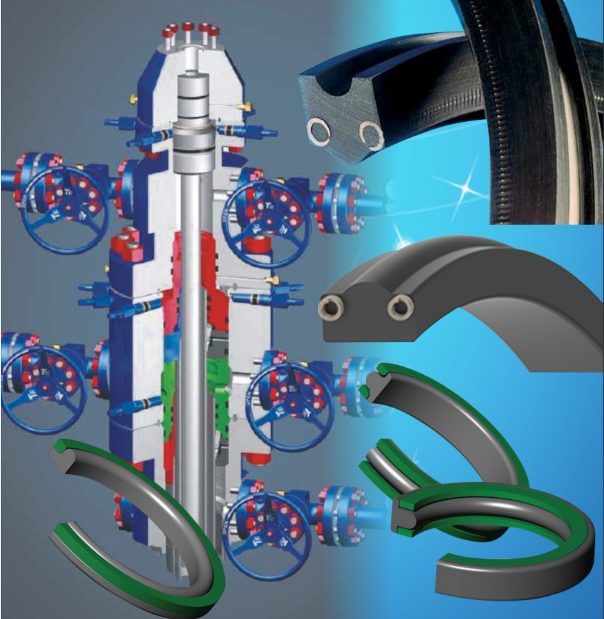 ensuring torque and resulting power consumption are kept to a minimum. 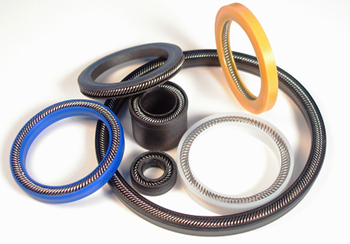 which retains a compact seal envelope. 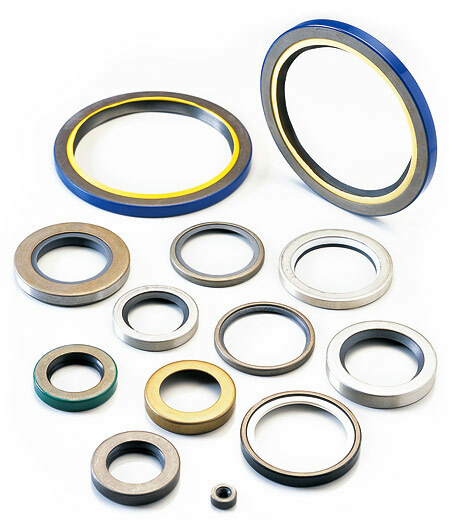 suitability for applications with inadequate lubrication. 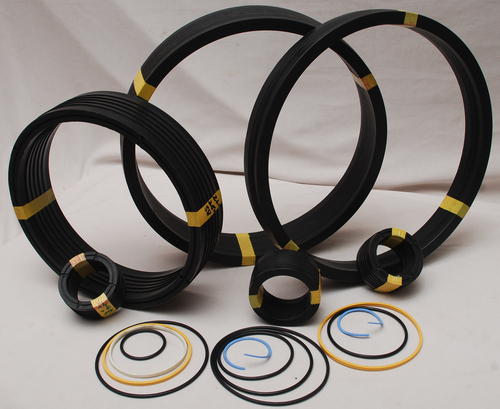 present in elastomeric seal designs.